Born in Stratford-upon-Avon in 16th century England, William Shakespeare was a creative enigma right from his early days. With little information known about his education aside from hearsay or the often inaccurate opinions of his peers, many believe that he spent his educational years having fun on his own, or possibly poaching the prized animals of others in his small country town. 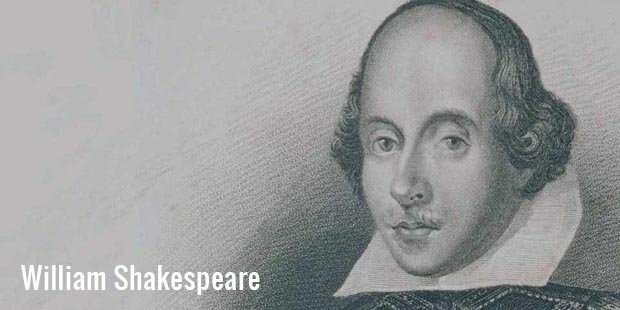 Regardless of his early years, Shakespeare's quotes are known around the world for his immense contribution to the world of literature and drama. Once a schoolteacher in his home town, he used his knowledge of the classics and Latin to create some of the world's most widely performed and influential plays, many of which remain popular and critically celebrated today, almost four hundred years after his death. From Macbeth to Much Ado About Nothing, Shakespeare's work was innovative and interesting, and displayed an attitude to risk-taking and new developments that has a lot in common with the best investors and entrepreneurs of today. Shakespeare disliked convention and sought to rewrite many of the rules of his day, inspiring generations of artists that followed him. His innovations included changes to the English language, which was forming in its most basic development at the time. He created new words, made new phrases popular, and developed new styles of speaking and writing. While he's most often celebrated for his gripping stories, it might have been his immense innovation in language that truly made him such a revolutionary. What's most remarkable about Shakespeare's career is that it only really received recognition after his death. Many of today's most successful political figures famous business people, and investors see their best returns and results following their death, either in the form of change or in the growth of their creation. 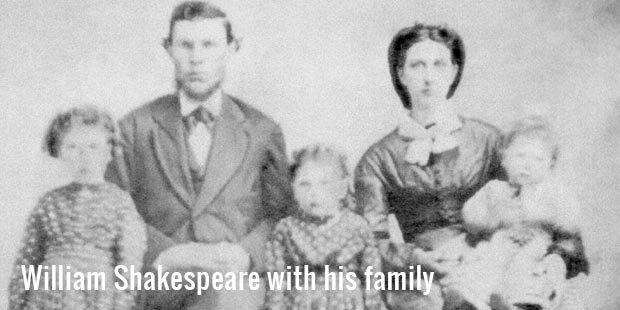 Shakespeare was much the same, and was far from a critical favorite during his lifetime. Entrepreneurs and hard-workers around the world can learn a lot from this. Despite his lack of any critical praise beyond the most basic of compliments, Shakespeare continued to innovate and make changes to a literary world that he saw as boring and blase. He rewrote the rules despite receiving no real approval for doing so, and changed the world of literature and performance in the process. There's a lesson in this attitude for people today, that there's no way to connect the dots that make real change when you're creating them yourself. Real change is observed after the fact, and often, it's worth going into a journey with no expectation of seeing its results until the future. The world didn't stop to observe Shakespeare's changes – it only observed them after he had left it. 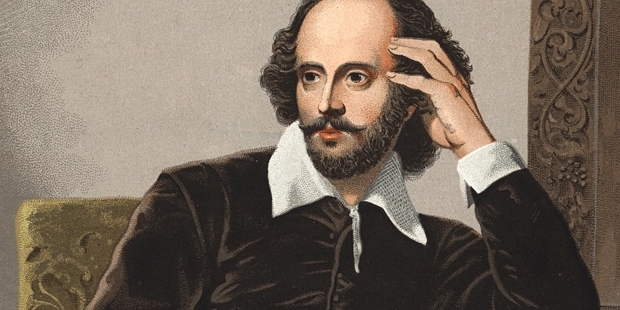 Today, William Shakespeare is remembered as two things: a revolutionary artist and an example of the power of creative thinking and innovation. While it's comfortable to go with the flow of culture and try not to stand out, doing so rarely produces anything remarkable. Shakespeare's life, and his incredible status today, shows that it's best to stand out, even if you never receive recognition for it.